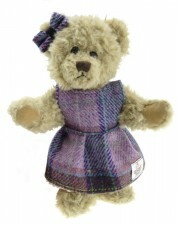 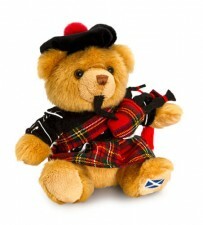 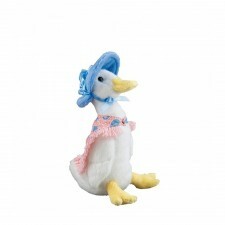 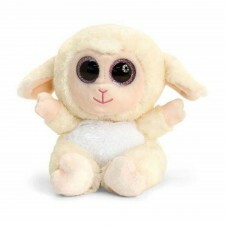 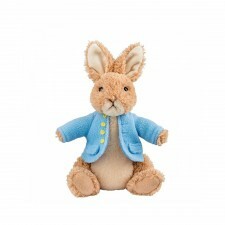 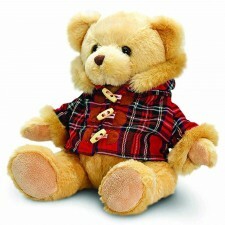 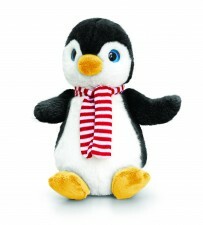 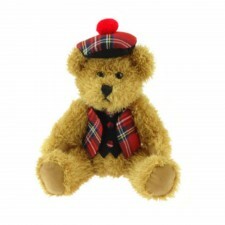 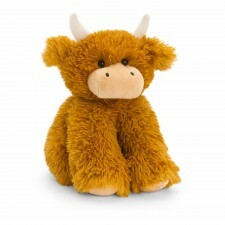 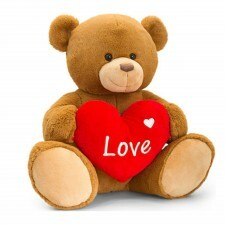 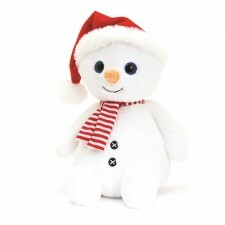 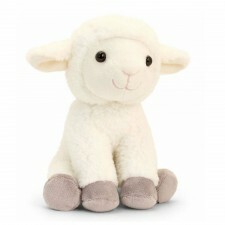 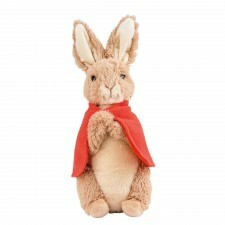 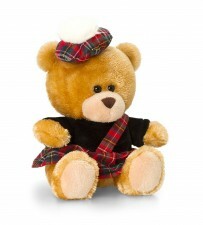 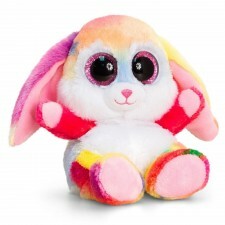 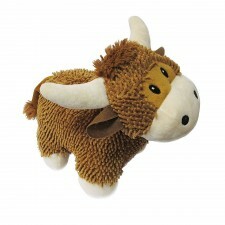 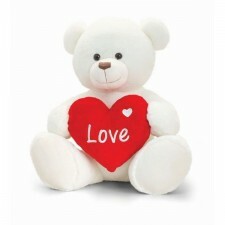 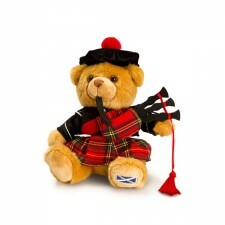 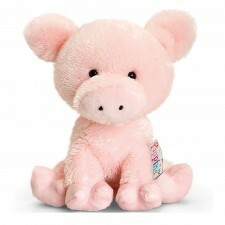 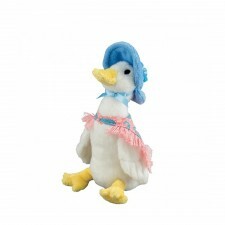 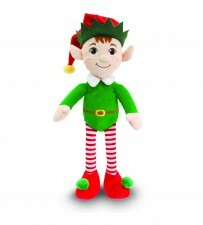 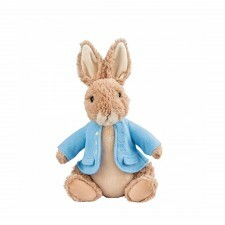 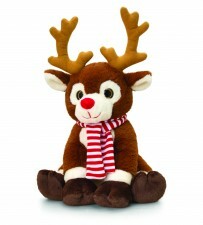 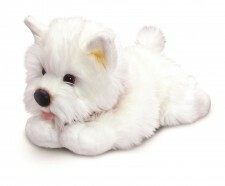 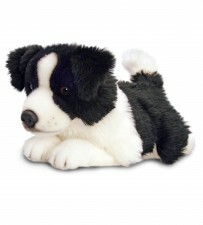 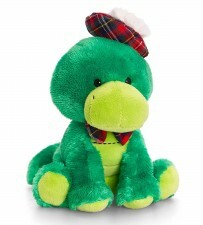 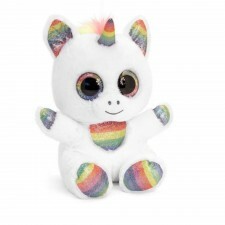 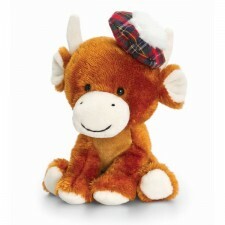 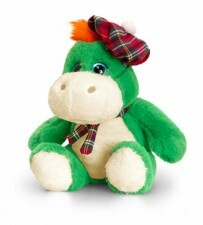 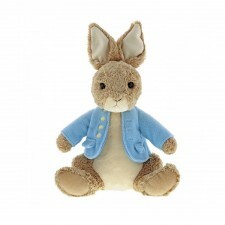 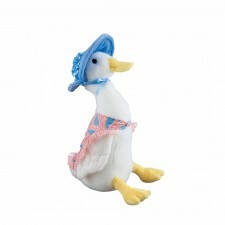 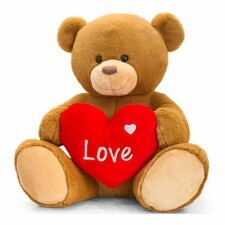 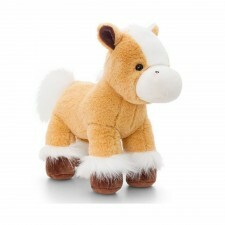 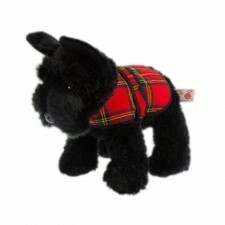 Browse our range of soft plush toys now available at Gretna Green. 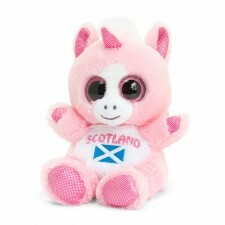 Immediate worldwide shipping available! 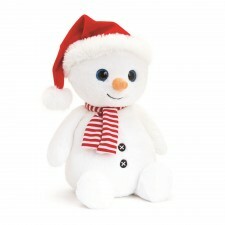 Perfect as gifts for the young, and the young-at-heart, these high quality lovable and cheeky characters are sure to be treasured for years! 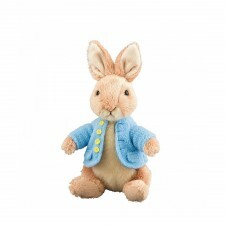 Our Beatrix Potter range is ideal for fans - and don't miss our seasonal characters who are sure to add a fun festive touch to any home!